Established in 1997 with the aim of distributing IT and Peripheral Devices to fulfill local market demands. We have long and lasting dealer relationship with a wide coverage in Myanmar. 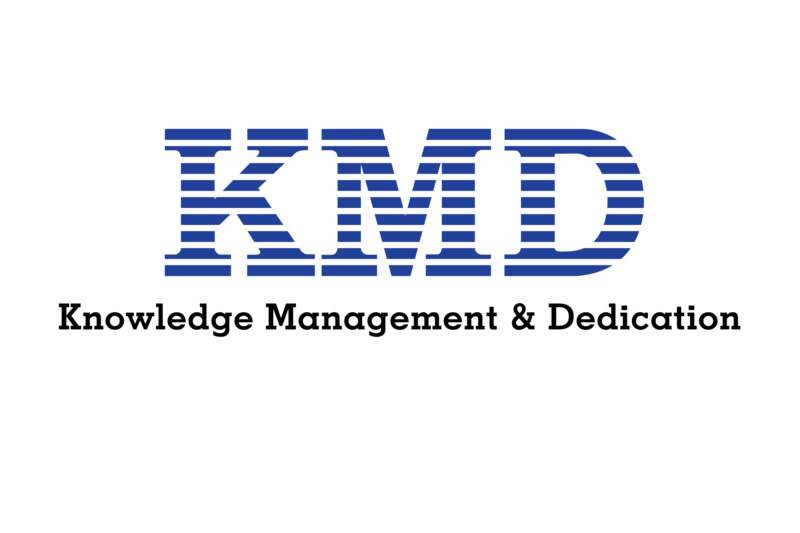 Distributing a large variety of Authorized IT and Mobile Products under KMD group. We are dedicated to achieve the highest degree of dealers’ satisfaction by offering the best value for products and services.